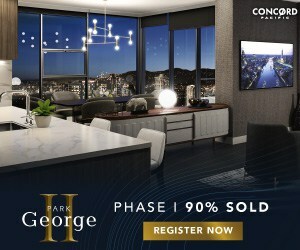 INDO-CANADIAN Gurdarshan Singh Mangat will be creating history as the first MMA fighter of Indian origin to compete for a championship title in an MMA event. 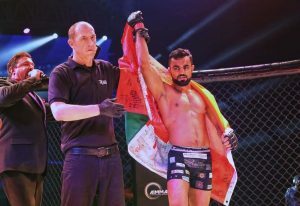 The event will be held in Bahrain on November 17 during the 2017 Brave International Combat Week which also features IMMAF world championships. Gurdarshan qualified to compete for the bantamweight championship title fight. He will be facing Stephen Loman from Philippines. The fighters will compete at Brave 9: The Kingdom of Champions in Bahrain on November 17. 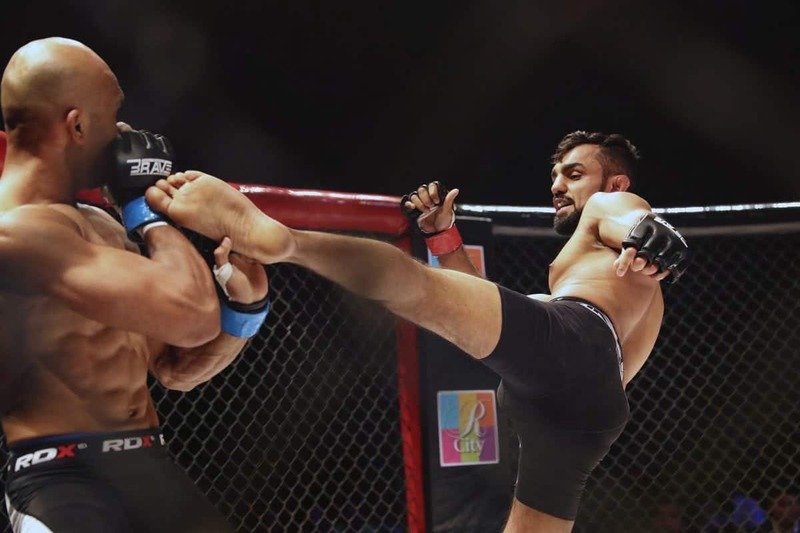 Gurdarshan had previously competed in the fifth edition of Brave Combat Federation hosted in India and defeated Abdul Muneer by unanimous decision. Gurdarshan has 10 wins in his professional career and faced only one loss. With eight wins in his professional career, Loman from Team Lakay is on a three-fight winning streak. 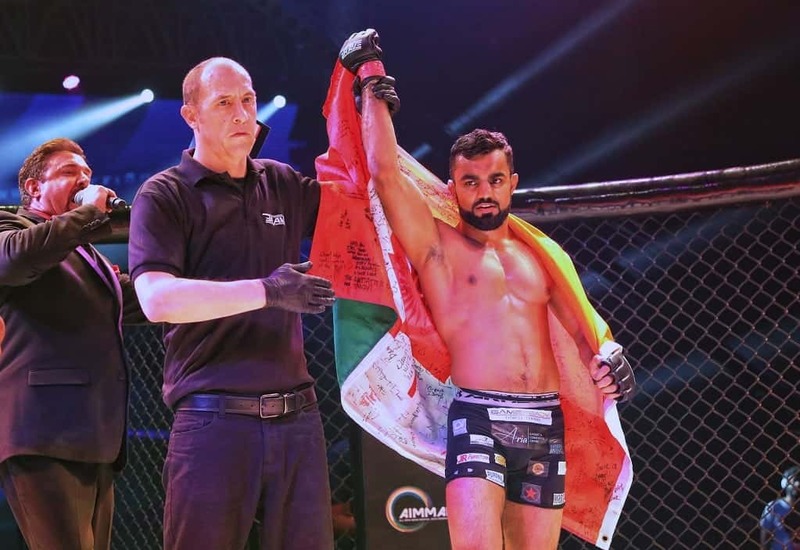 In his previous fight at the Brave Combat Federation, Loman defeated none other than one of the sparring partners of Conor McGregor who is trained by John Kavanagh, who also trains McGregor at the SBG Gym.